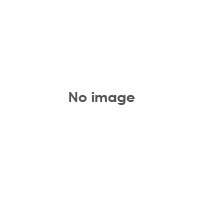 A Central Heating Thermostat measures the air temperature around itself, which enables the Room Thermostat to regulate the heating system to consistently maintain the desired temperature. So when the temperature falls below the setting, the thermostat switches on the central heating and once the desired temperature is reached it switches it off again. 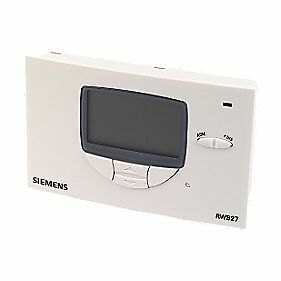 Room Thermostats should ideally be installed in a colder area of the house, i.e. in a hallway near to a front door. It is important not to fit a room thermostat close to another heat source like a radiator or gas or electric fire as this will affect the performance. It is also worth noting that it is recommended that a thermostatic radiator valve should not be fitted in a room with a room thermostat. 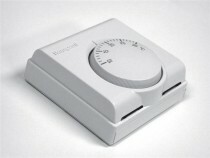 A Room Thermostat will only work when a central heating programmer or timer switch is turned on. For optimum energy saving results, a Room Thermostat should be installed in the coldest room and the TRVs should be installed in every other room containing a radiator.